It’s a beautiful morning and Mark and Kara are joined by Kara’s mother and another tourist on the balcony of the hotel for breakfast. 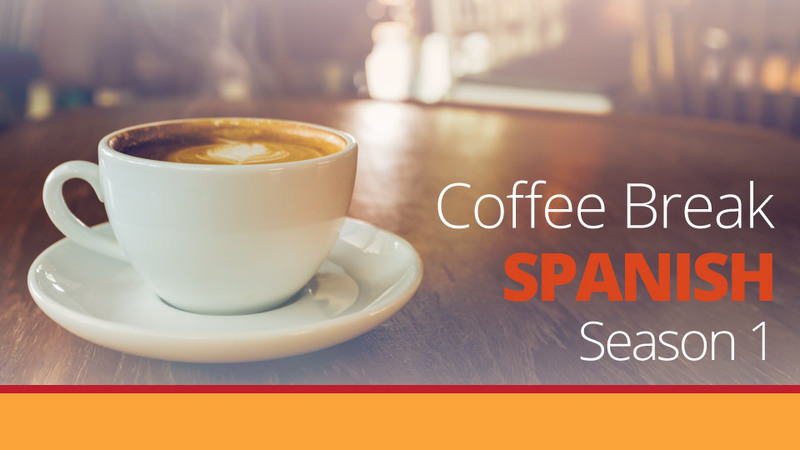 Topics covered include forming plural and singular verbs in the formal form. 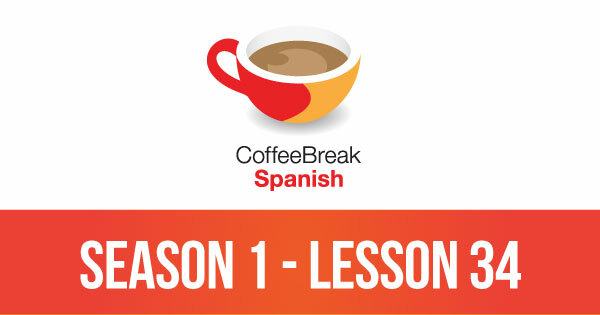 Please note that lesson 34 of Season 1 was originally known as lesson 134 of Coffee Break Spanish. We have renumbered the lessons of each season as lessons 1-40 to make things more simple for our listeners. Enjoyed the lesson, liked the “n” pattern recognition of usted and ustedes, though a bit surprised at the use of the formal given that we are led to understand that it is no longer required unless speaking with older people (or in South America). Very surprised at how much the Scottish accent helped me enjoy the lesson. And you really in Santiago (de Compostela)?